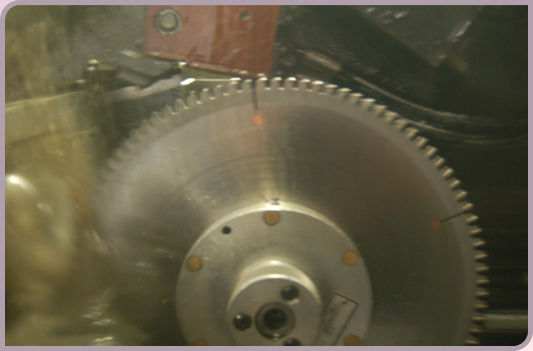 Need Custom Cutter-Heads & Saw Blades? Call Us! 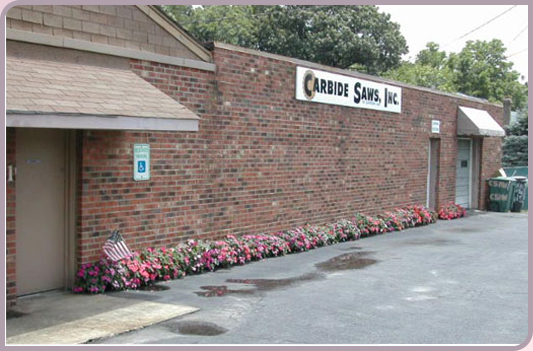 Carbide Saws, Inc. specializes in manufacturing and servicing custom cutter-heads and saw blades in the High Point, NC area. We are an authorized service center. 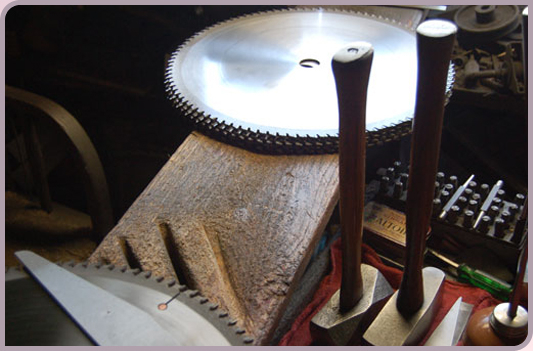 We have been in business since 1954. 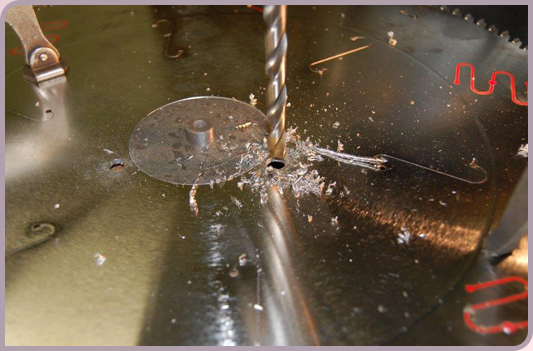 We maintain a high-quality standard to serve you excellently. Our expert staff will be glad to attend to your needs. 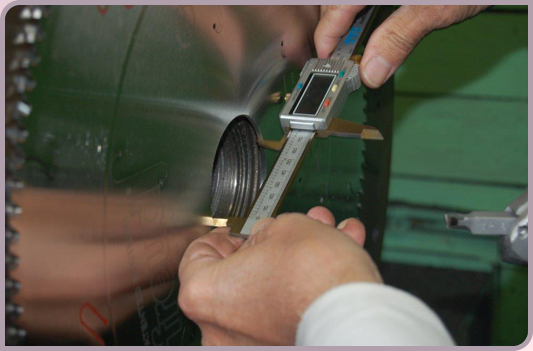 We guarantee customer satisfaction. We ship nationwide. We also provide pick-up and delivery services for neighboring states of NC. 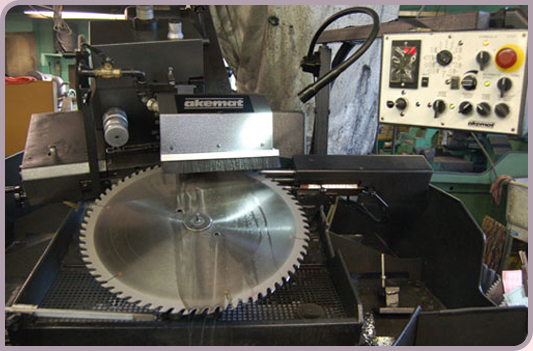 We carry the brands FS Tool Corp, Freud, and Whiteside Machine Company.